Hello all, I hope you’re having a good week? 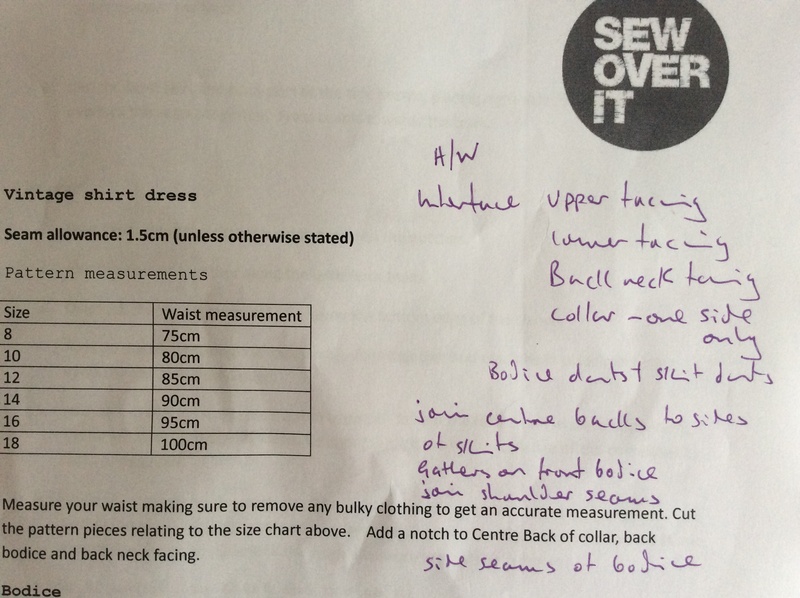 Yesterday I went to the first of three workshops at Sew Over It to make their Vintage Shirtdress. It’s my fourth workshop there and I really can’t recommend them enough. My favourite make EVER is the 1960s coat I made – blogged here. The studio is gorgeous – tea and (homemade) cake permanently available and best of all, a brilliant teacher to take you through the pattern and help with all the fiddly bits. I was really pleased that the teacher was Julie who is super patient and highly experienced. There were six of us. A lovely generational divide: three young women in their twenties and another three who I would estimate were at least twenty years older (I hope I haven’t offended anyone by writing that!). 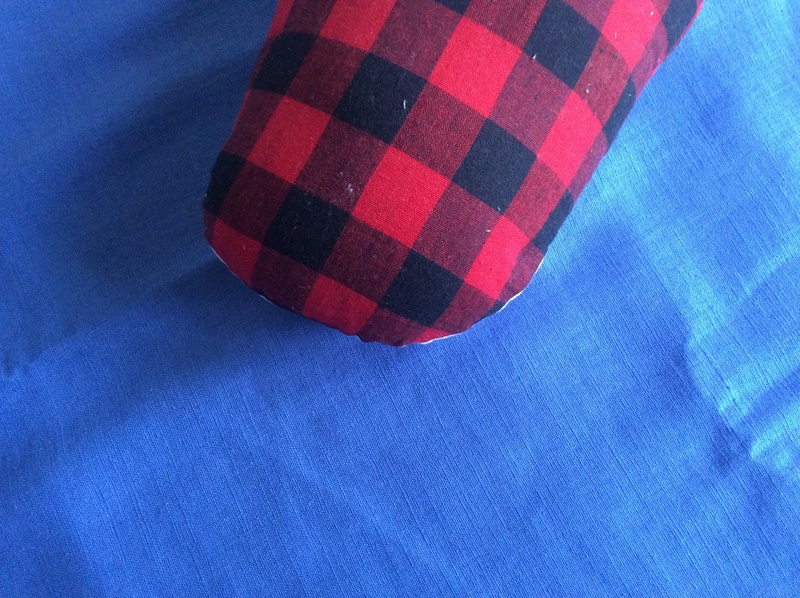 That is one of the lovely things about sewing – it unites people who might otherwise not appear to have much in common. There was a little bit of chatter but everyone was really busy measuring and cutting out – we didn’t actually get to do any sewing at all. Only roughly laid out here to check I had enough fabric. It does seem that most patterns over-estimate fabric requirements. I had bought three metres and was worried that I would have to eek it out but I had a considerable chunk left over. I wonder if you can guess what I plan to make with that?! Sew Over It have toiles made up in all sizes so that you can check your fit first. The last few things I have made at home have been too big – I do always measure myself but perhaps I just don’t hold the tape measure tightly enough? 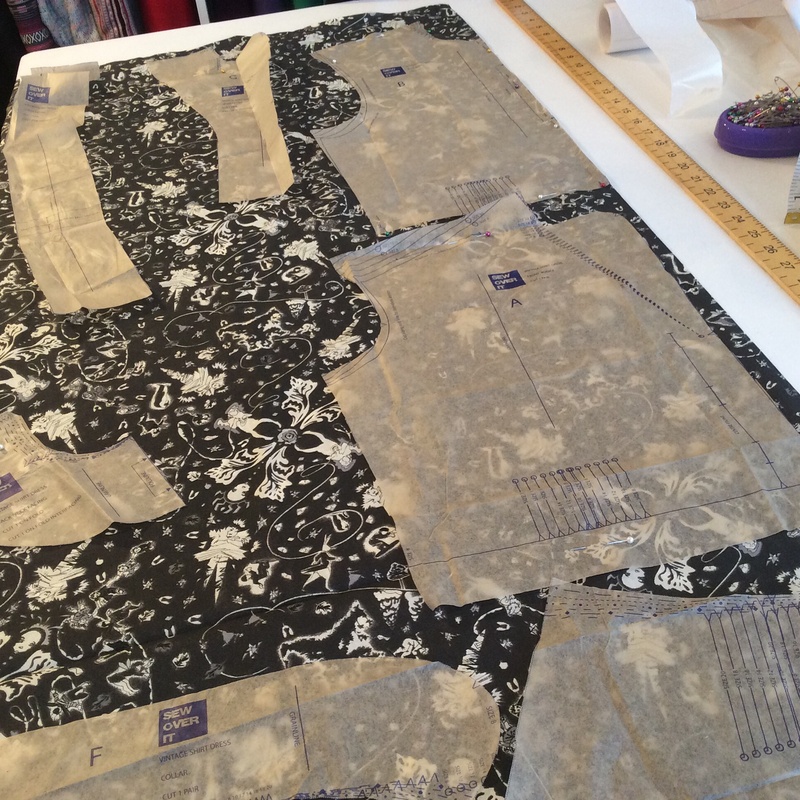 Anyway, I decided to try on the 10 toile instead of my usual 12 and that was to big so I ended up with the 8 …. which I am surprised about because I am definitely not an 8! 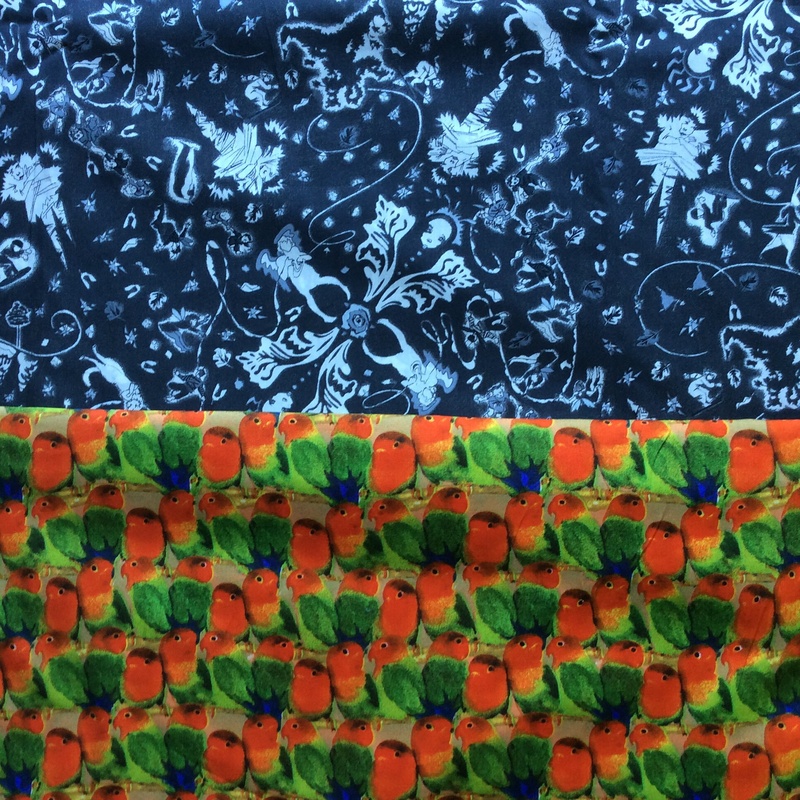 It is going to be an expensive couple of weeks – I am incapable of going into a fabric shop without buying something and last night was no different. Cornflower blue linen and my very own ham! I was really excited to see that Sew Over It have expanded their fabric range and put more shelves in to accommodate the additional choice. This weekend just gone I made a dress (yet to be blogged) which I was really disappointed with. However, I resolved to call it a wearable muslin and have another go. I have a little bit of blue Queue for the Zoo Liberty leftover from my Belcarra (blogged here) so I thought I would use that for the yoke and make the dress with this contrasting linen. What do you think old hands – will a bodice of tana lawn (one thickness – it has interfacing rather than being fully lined) hold up a dress of linen? I bought my goodies before the class but then at the end Julie gave us our homework and to be honest, I am not sure I will get anything else done. I jotted down what I thought were the couple of tasks on the top of my instruction sheet but the list just kept on growing! I said to Julie, “I’ll be bringing in a complete dress next week at this rate” and she replied that it was just basic sewing and then we could concentrate on the fiddly bits such as fitting and doing the collar: good point, well made! I’ll let you know how the homework goes – as a teacher myself I am very diligent about such things!